Unique 2365-501 Health and Safety in Building Services Engineering online practice. One month minimum, cancel any time. 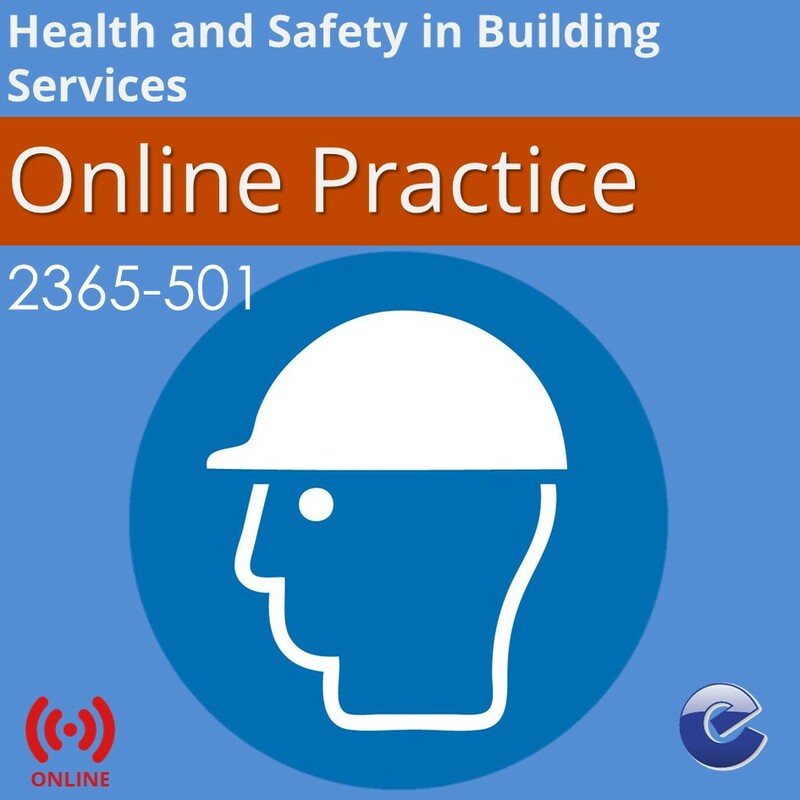 The only online practice available for 2365-501 Health and Safety in Building Services Engineering Exam. This exam practice covers the online multiple choice exam requirements for Electrical Installations 2365 Level 2 Unit 501. With questions commissioned from experienced tutors who are teaching electrical installations classes, this online practice helps prepare you for the City & Guilds 2365-501 Health and Safety in Building Services Engineering. The 2365 Level 2 Diploma in Electrical Installations is offered by colleges as a route for students to work towards qualifications as electricians in the building services engineering sector. The qualification allows candidates to learn, develop and practise the skills required for employment and/or career progression in the electrotechnology industry.